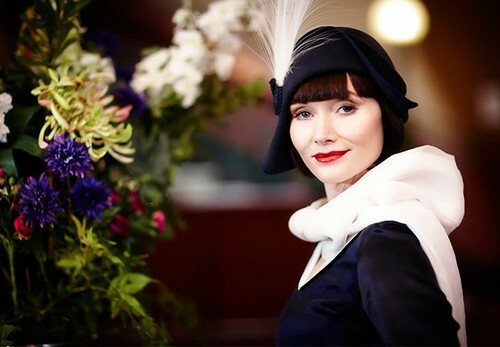 Miss Fisher. miss fisher,image,sharon,friends. Wallpaper and background images in the TheCountess club tagged: photo.